In my recent talk Social Engineering Like In the Movies – The Reality of Awareness and Manipulation I talk about how important it is to understand body language, especially in the right context. 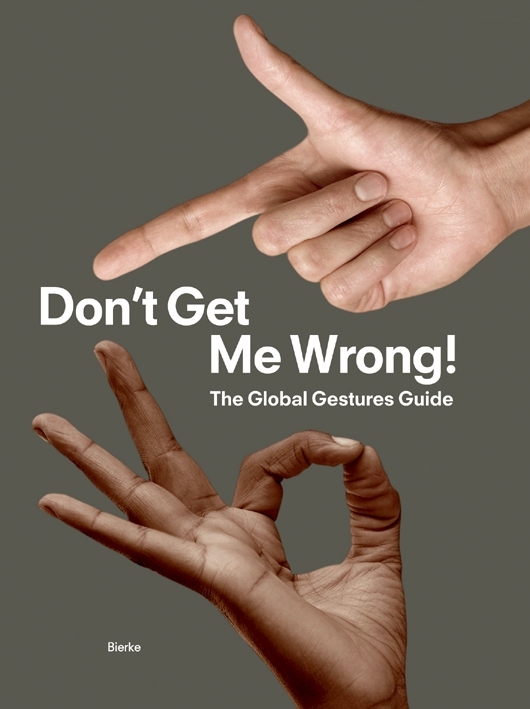 I also mention how even though generally once you have a baseline alot of body language is global, but some gestures can catch you out. So is it any good? Well I think its not to bad actually, and for the price its very good. If nothing else its interesting to look and the different meanings, and you can tell it what country your in and it will bring up some common gestures. I would like to see alot more gestures to be honest, as it is some what limited (perhaps if the book is the same its why people have not given it a high rating) but perhaps they will build upon this. The main thing is I dont think there are many other resources with this info, so why not check it out. Check out some screen grabs from the application to see what your buying. Not the book, but I had the app back at the time of writing.